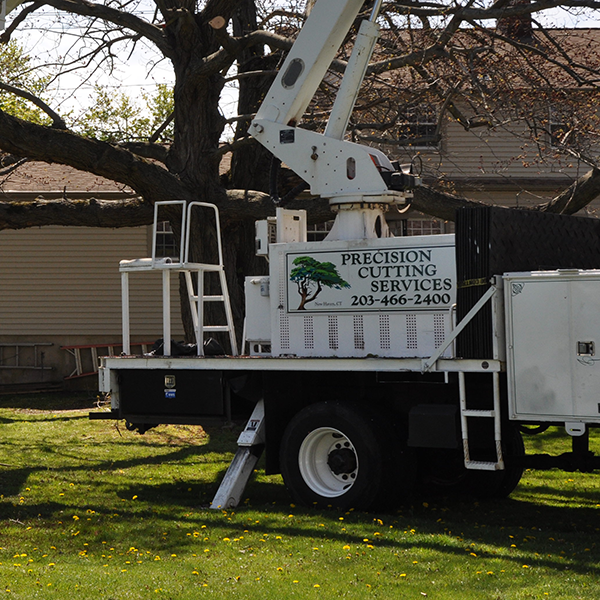 Tree cutting is difficult and dangerous work, and if it isn’t done properly, the process can result in injury to the person/people cutting the tree, as well as damage to structures or objects nearby. 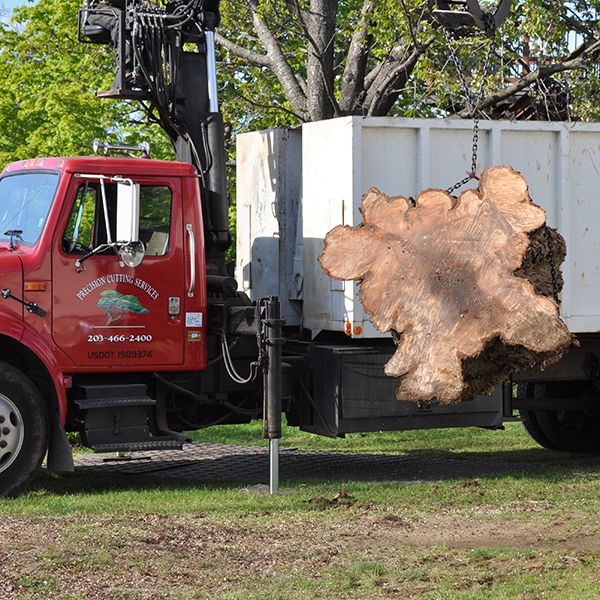 This is why you should entrust tree cutting and removal to professional landscaping services that have the experience necessary to carry out the whole process in a clean and safe manner. 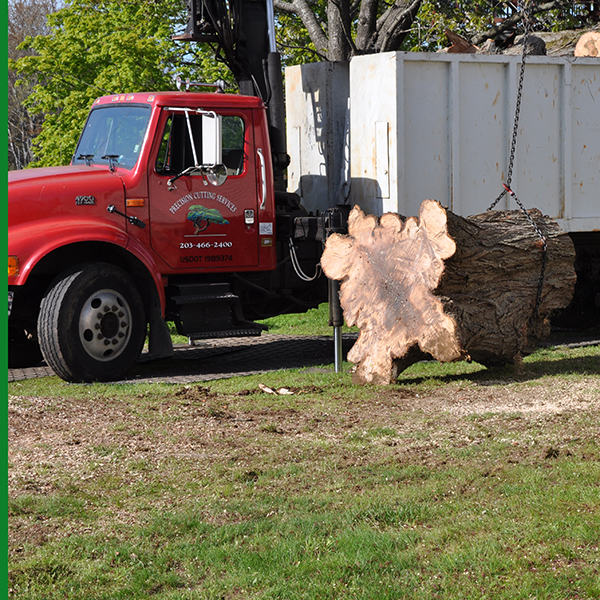 Even if the falling tree itself doesn’t cause damage, trucks and other removal equipment can leave your property in a state of disarray, with deep tracks in the ground and damage to fences or plants. 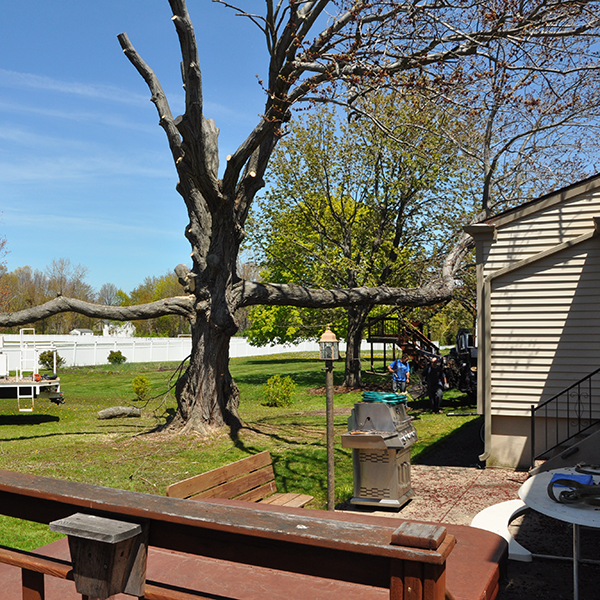 This is why we at Precision Cutting Services take every possible precaution to assess the property beforehand and use all means necessary to leave it in as good a state as we found it in – minus a tree, of course. 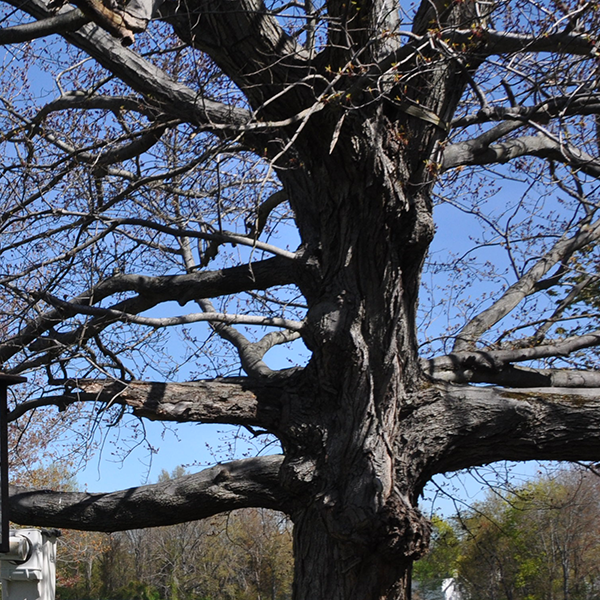 Trees are large and long-lived organisms, and cutting one down isn’t a decision made lightly. 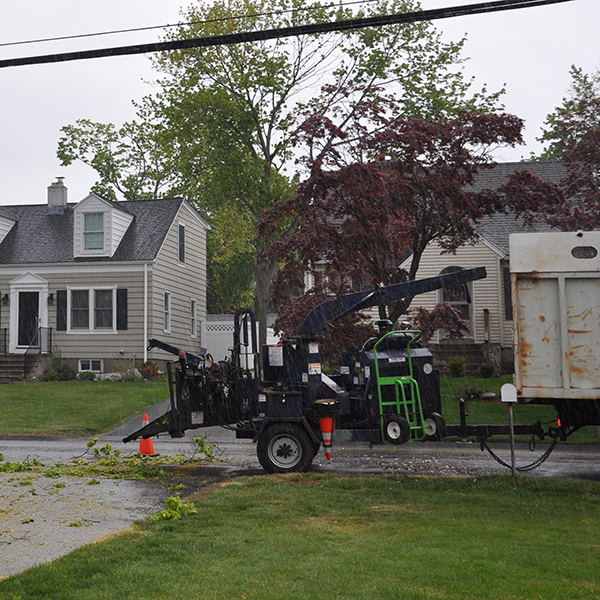 Some property owners choose to remove trees for aesthetic and landscaping reasons, in order to increase property value. 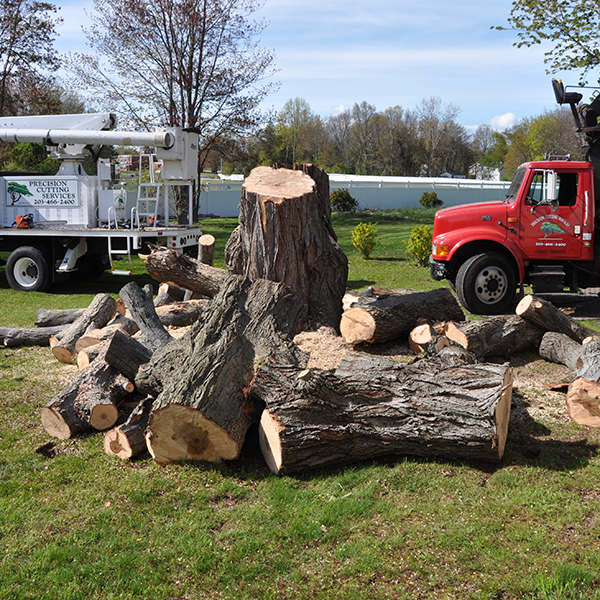 Often, tree removal is a matter of safety – dead or dying trees, as well as trees that have structural weaknesses, are ticking time bombs that could collapse and cause damage or injury, and should be dealt with beforehand. 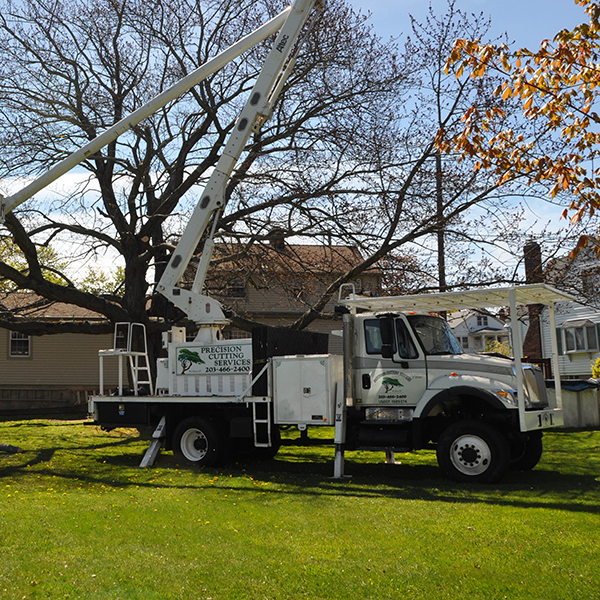 This is especially important in areas that are susceptible to storms or hurricanes – if you have trees on your property that you suspect may be unsafe, don’t wait until a major weather event brings a tree crashing through your roof – have them looked over by our arborists to see if they need to be trimmed or cut down.